The High Court on Sunday accepted the appeals of 44 convicts, including 18 condemned ones, for hearing in the August 21 grenade attack cases. Justice M Enayetur Rahim and Justice Mostafizur Rahman accepted their appeals for hearing. Besides, the HC also stayed the effectiveness of fine against the convicts ordered by lower court. Assistant Attorney General Yousuf Mahmud Morshed said that the 44 convicts. including former State Minister for Home Lutfozzaman Babar and former Deputy Minister for Education Abdus Salam Pintu also filed appeal for hearing through the jail authority. He also said that the convicts who are absconding will not get any scope to file appeal for hearing. 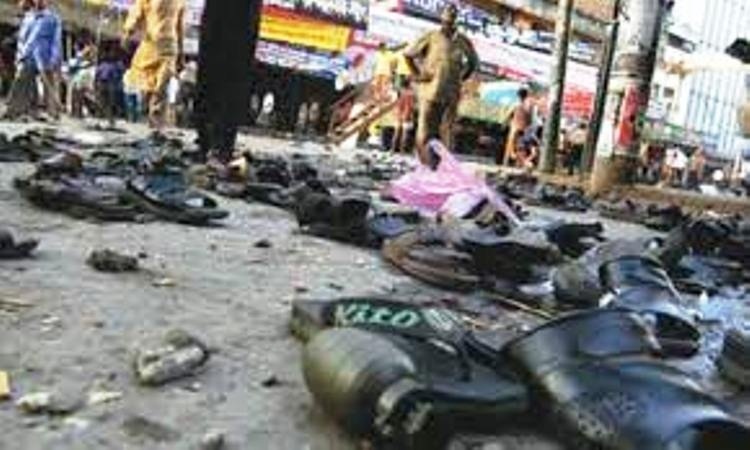 On October 10 last, a speedy trial tribunal sentenced 19 people, including Lutfozzaman Babar and Abdus Salam Pintu, to death while 19 others, including BNP acting Chairman Tarique Rahman, to life imprisonment in two cases filed over the August 21 grenade attack on an Awami League rally in the capital in 2004.